What really means for a factory to go digital? 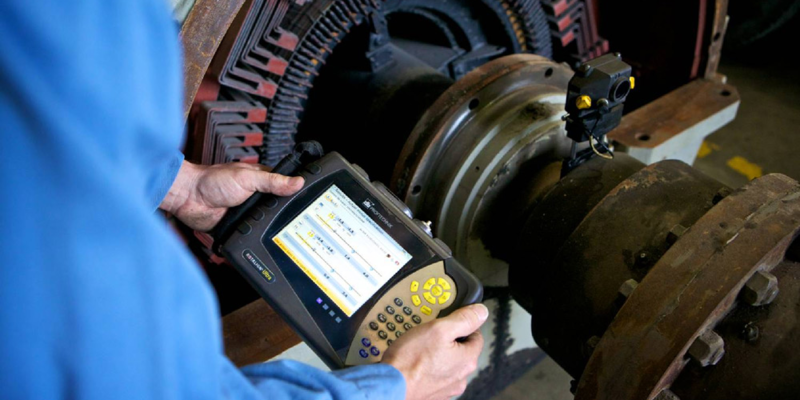 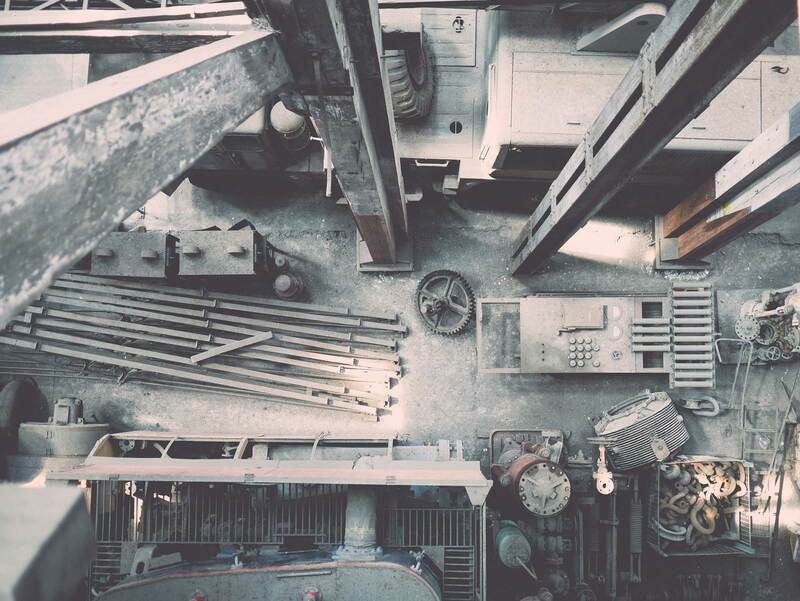 Why predictive maintenance is so important for manufacturers? 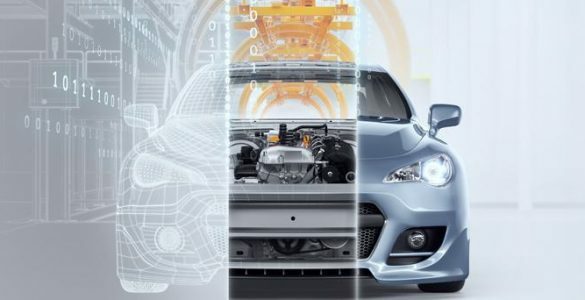 Companies such as Volkswagen, Siemens, and GE have already adopted this movement and they are clearly seeing benefits in their production lines. 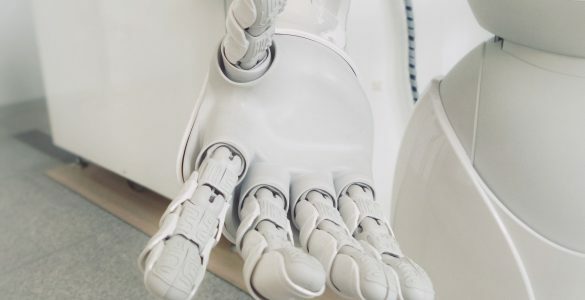 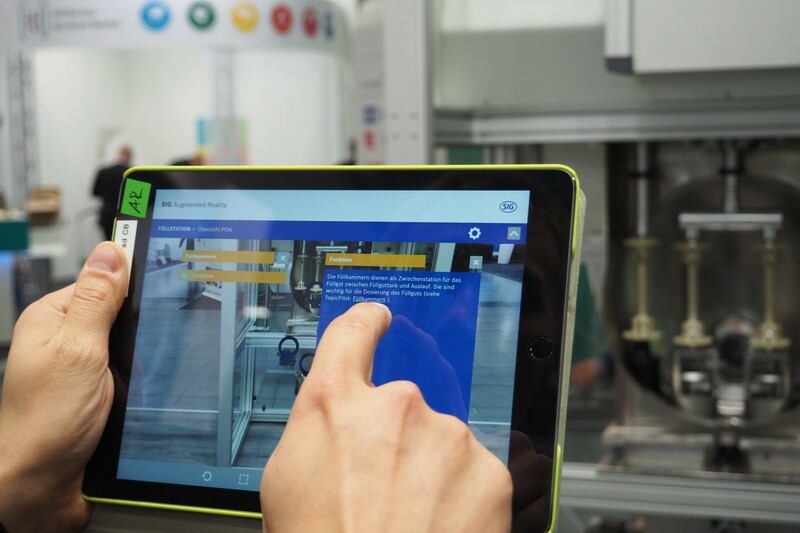 Industry 4.0, but what does that mean exactly?